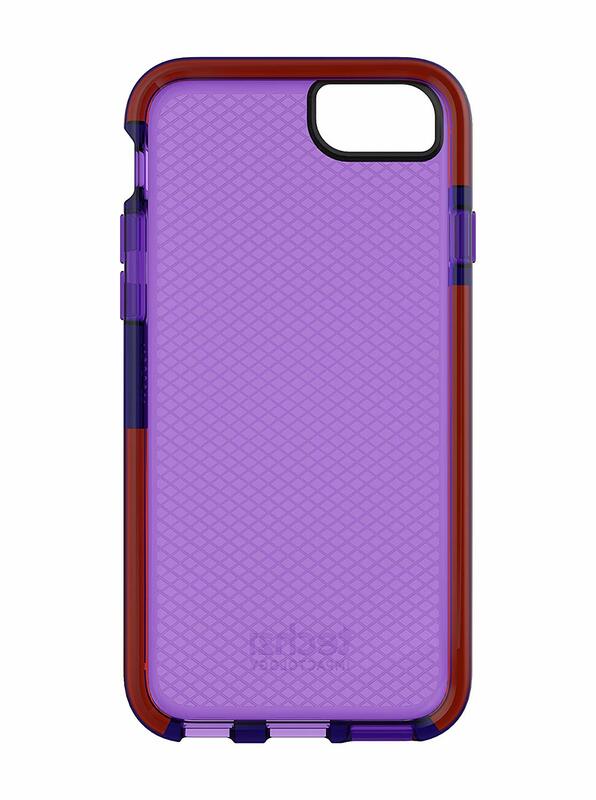 An Advanced Tpu Formula Renowned For Its Excellent Flexibility And Abrasive Resistance. A Slim-Fitting Design With Access To All Functions Of The Device. 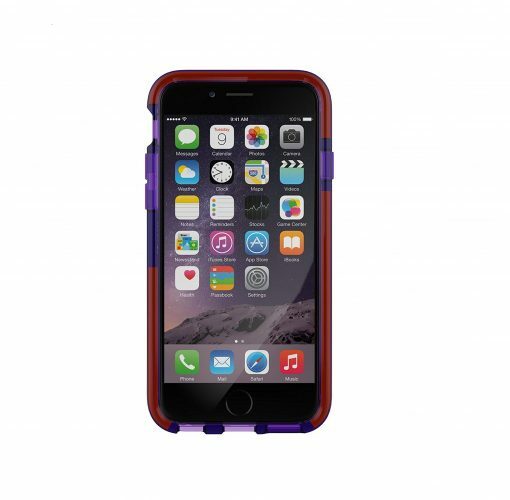 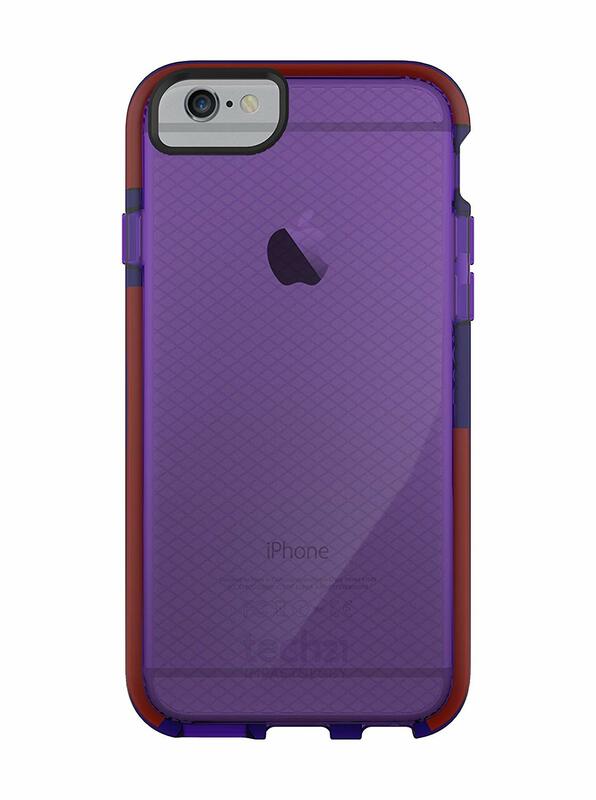 Tech21 are proud to present their range of iPhone 6 cases and iPhone 6s cases designed specifically to surround your device with intelligent impact protection. 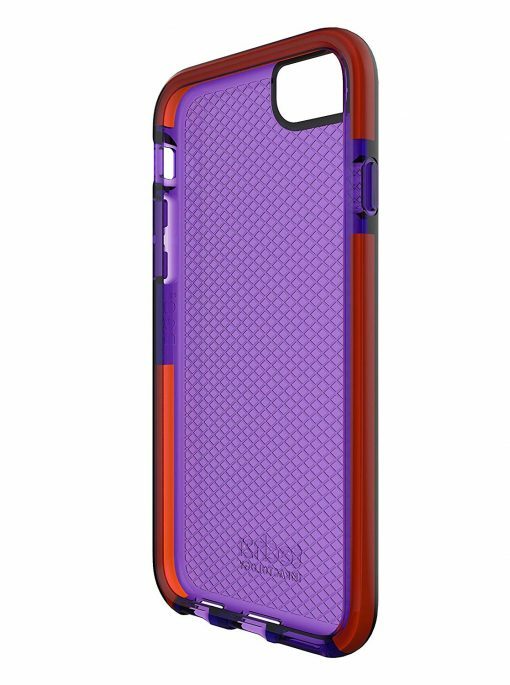 The unique FlexShock material that we use in our cases ensures that your phone is shielded from impacts of up to 6.6 feet. 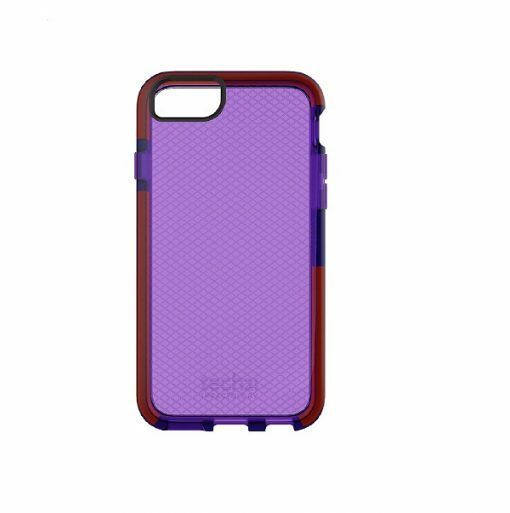 All our iPhone 6 cases and iPhone 6s cases are created with the user in mind: as well as keeping your device safe and sound from whatever life throws at it, their slim-fit design guarantees an unhindered user experience. For the style conscious, our cases are available in a range of colours that perfectly complement the original beauty of your phone. Choose tech21 and let us look after your iPhone 6 and iPhone 6s device.